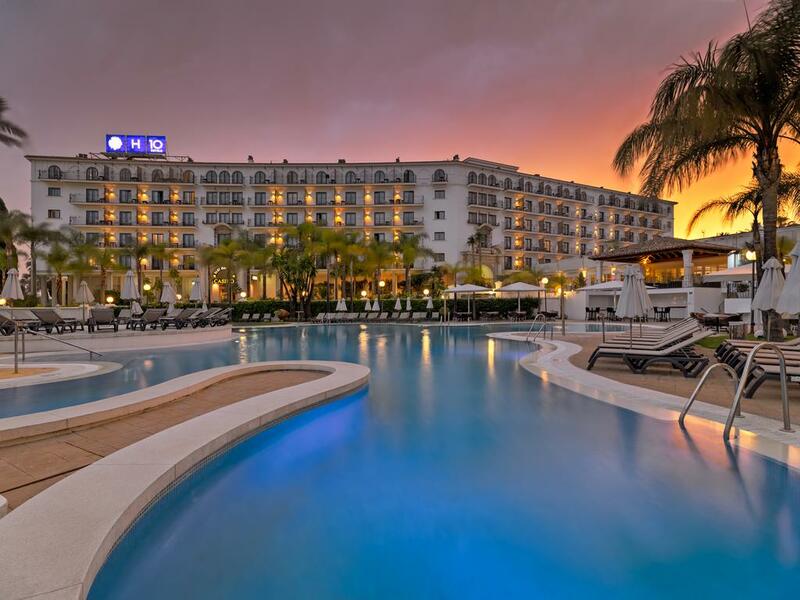 4 Nights at 4* H10 Andalucía Plaza Marbella, B/B. 3 rounds of golf at: Los Naranjos, La Quinta & Santa Clara. Shared buggies inc at all 3 courses. Based on 2 persons sharing a superior twin room. 4 Nights at 4* H10 Andalucía Plaza Marbella, B/B. 3 rounds of golf at: Los Naranjos, La Quinta & Santa Clara. Shared buggies inc at all 3 courses. Car Hire x 4 days. Based on 2 persons sharing a superior twin room. 8+ Group Offers. Designed by world champion and Ryder Cup winner, Manuel Piñero in 1990, La Quinta Golf is one of the most attractive golf courses on the Costa del Sol. The Santa Clara Golf Club in Marbella, Costa del Sol presents a technically challenging but straightforward and pleasant round, on its, par 71 golf course. 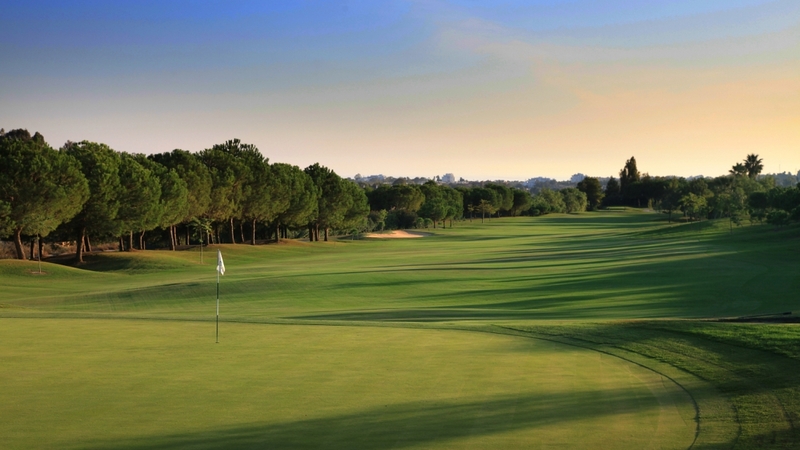 Ranked as one of the best golf courses in Spain and the Costa del Sol, Los Naranjos was designed in 1977 by the famous golf architect Robert Trent Jones Sr.